The 10-80-10 Principle: Growing your Superpower ?? I recently (finally!) 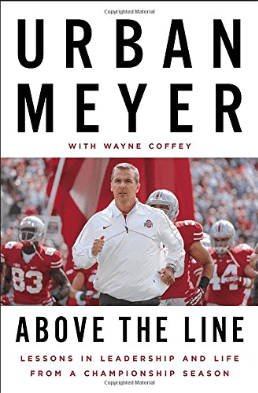 read Urban Meyer’s Above the Line. Loaded with great coaching lessons, the one that jumped out to me was the concept of the 10–80–10 Principle. 10% – The naysayers and negative. Jon Gordon would call these the energy vampires. The interesting concept here is that Meyer says he used to spend a lot of his energy trying to get the bottom 10%ers up to the middle. His realization is that this was not the best use of his time, as it rarely worked. The best use of your time as the leader is to recruit your top 10%ers to target high-end 80%ers to bring them up to the top 10%. I was having a conversation with a high-school track athlete this week, and he was relating how he and one other sprinter on his team had committed themselves this summer to outworking all of their competition and preparing to compete for the state championship in the 4×400. His frustration was that the other members of the team were not committing themselves the same way. I relayed this 10–80–10 concept to him. We discussed a change in approach – instead of trying to get the whole team on board, instead could he and his other teammate that was equally committed target 1 athlete that was in the 80% to try to bring up to the top 10% with them? It is an interesting shift in paradigm. It reminds me of the Clifton Strengthfinders concept – instead of spending countless amounts of energy trying to bring your weaknesses up to a mediocre level, spend your energy taking your strengths to an even higher level. Your superpower. Do you know who your high 80%ers are? Who is the low-hanging fruit that you and your top 10%ers can target to join the nucleus? Spend your energy growing your nucleus – grow your Superpower. 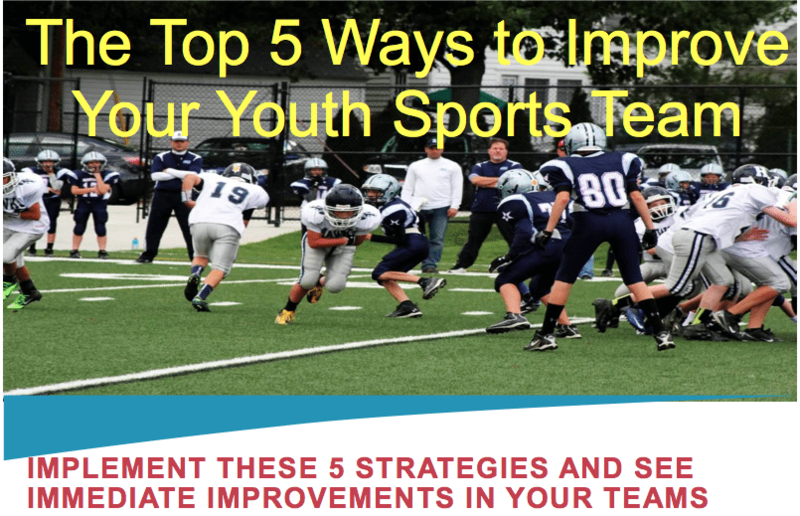 This entry was posted in Youth Coaching Blog and tagged in above the line, Aspen Institute, athlete, baseball, baseball coach training, basketball, basketball coach training, building culture, championship culture, Changing the Game Project, changingthegameproject.com, cheerleading, coach, Coaching, coaching podcast, coaching your own child, coaching your own kid, coaching youth, coaching youth sports, culture, dad, dad coach, daughter, ESPN, football, Grit, growth mindset, gymnastics, hockey, John O’Sullivan, lacrosse, mental toughness, mental toughness kids, mlb, mom, mom coach, national alliance youth sports, nays, NBA, NFL, Parenting, pca, peak performance, podcasts, positive coaching, Positive Coaching Alliance, positive culture, Project Play, soccer, soccer coach training, softball, son, sports, sports coach training, sports parent, sports podcast, sports psychology, sports specialization, swimming, team culture, TeamSnap, urban meyer, volleyball, winning, Winning Youth Coaching, Winning Youth Football, youth, youth coaching, youth sports, youth sports podcast.